Outsiders often struggle to understand the obsession many of us have, that incessant need to build up our four wheel drives. Where they see wheels and metal, we see a ticket to escape over the horizon, and right around the country. 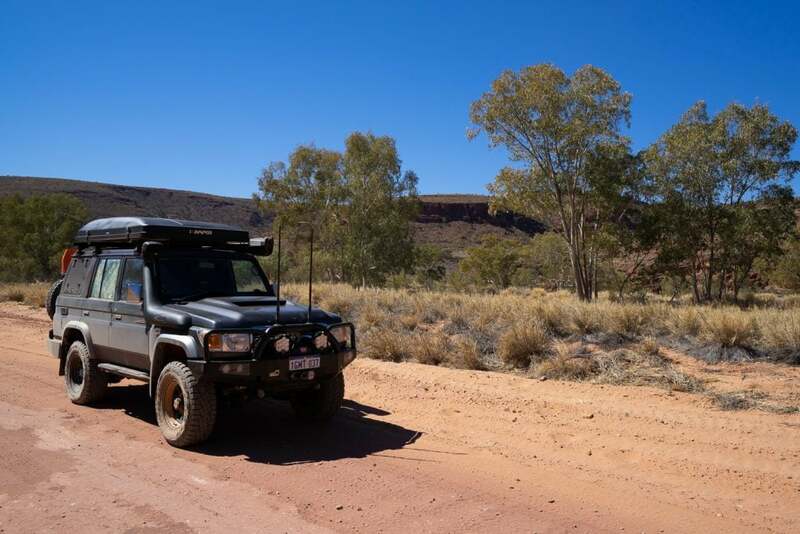 We recently invested in a new LandCruiser, our first new 4WD and our first ‘all in’ build. We built it relatively quickly, just in time for a big trip, and we’ve prepared it to do all the trips we are hoping to do over the years to come. Insurance had always been on my ‘to research list’ but I’d never invested the time. 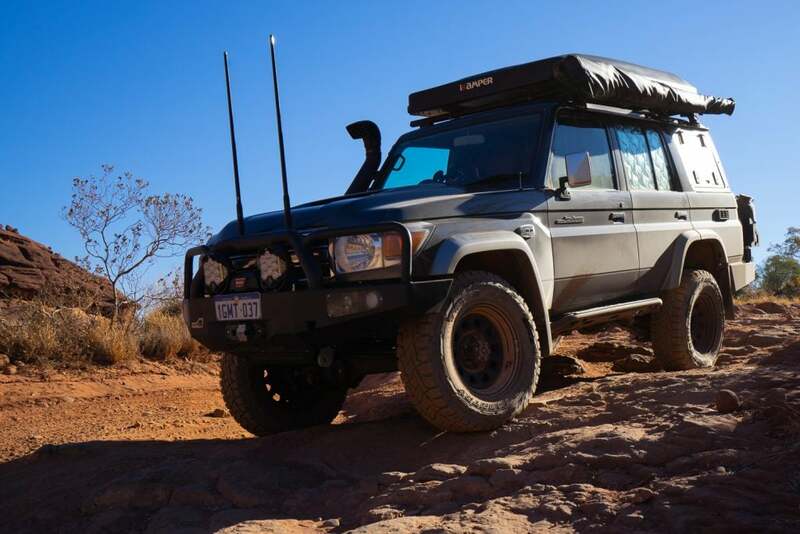 With a new vehicle imminent, a plan for a big build and an update from the insurer of our previous vehicle stating a terrifyingly low ‘agreed value’ (that we hadn’t agreed to), it was time to make sure Tintin, our new LandCruiser, would be completely covered. 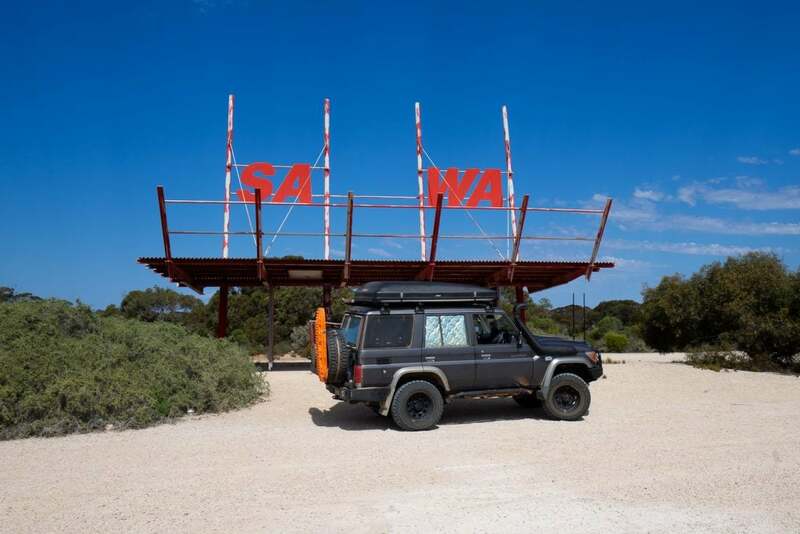 Whilst there are likely other good options, Club 4×4 was an early standout. Above all else we wanted our entire build value to be covered to to roam every track. Wanting to be sure, I spoke with Kalen Ziflian, Club 4×4’s off-roading General Manager. I shared with him the full plans for our build, and a long list of remote destinations we plan to travel and asked if we would be completely covered. “That’s what we do” was his response, I think a little surprised by the simple question. He went on to explain that Club 4×4 typically insure a higher agreed value that covers accessories. In terms of where we could travel he explained that if we are not trespassing or driving on a closed track we are covered. We read the fine print, which to us seemed reasonable, and signed up for a policy to cover the entirety of our build. To write off our new Cruiser would be devastating. To not have a full payout to expedite the rebuild and get back out exploring would be heartbreaking. 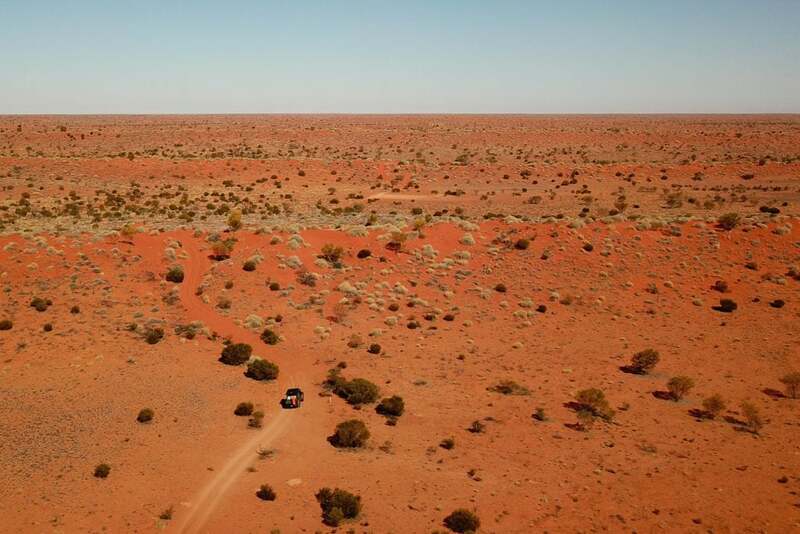 Like our satellite phone, PLB, and other safety gear, having complete insurance coverage adds to the collection of things that give us the peace of mind to relax and fully enjoy our travels. Club 4x4s base policies come with $1,500 of off-road recovery. 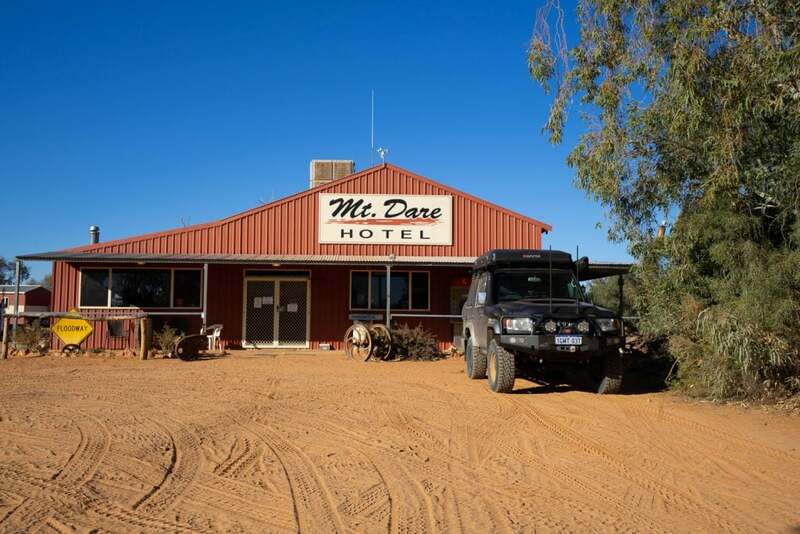 For those heading into remote regions where recovery is extremely expensive, they offer additional options to increase that up to $30,000. 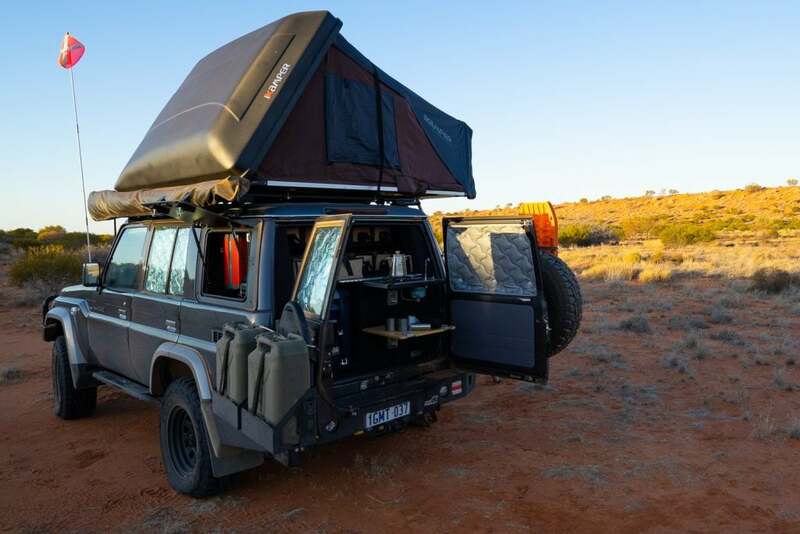 They also include a standard $2,000 gear coverage which is possible to option up to $10,000 to cover all the additional gear we all travel with. For more information get in touch with the team at Club 4×4. Mike has spent his life outdoors - he has represented Australia as a slalom kayaker, guided whitewater expeditions in Nepal, and taught outdoor education and wilderness medicine. 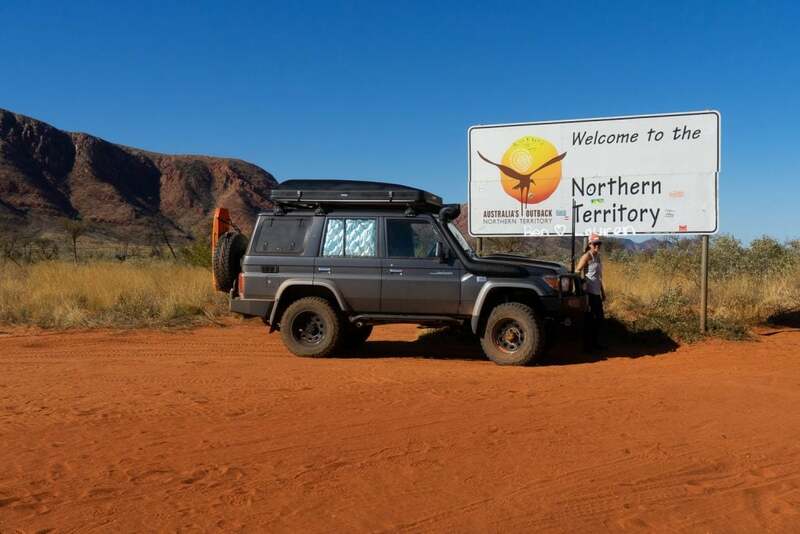 He’s paddled the Kimberley’s Fitzroy River in the wet season and across the Bass Strait, and is an avid photographer, overlander and camper. Our mission is to inspire people to adventure and be passionate about the protection of our wild places. We publish fresh content each week, one new article at a time. Our weekly email is a great way to keep up with the latest. For Facebook and Instagram users, we regularly publish additional photographs from our team's travels there too.